hey! 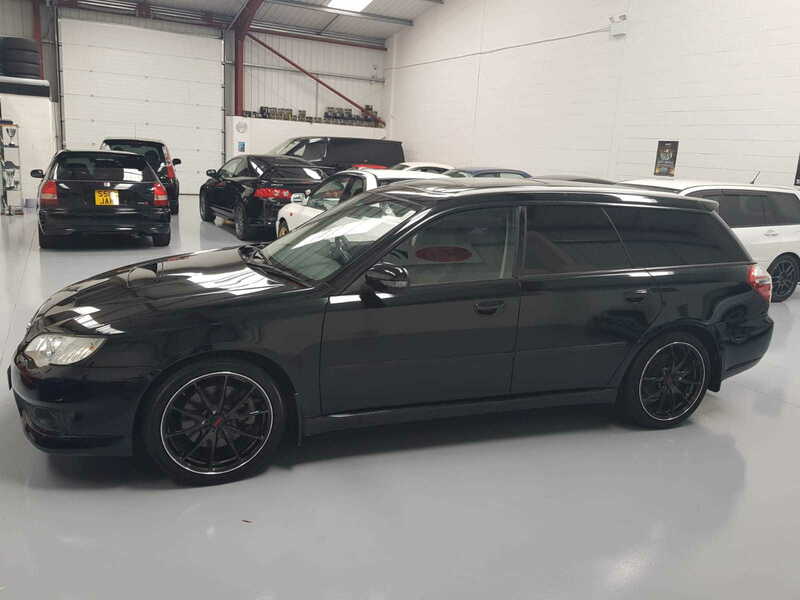 I’ve got a JDM 2007 Subaru Legacy and would like to find wind deflectors for the side windows, any one know where I can find these? Tried online, no luck. New to the Subaru scene so don’t know what could be compatible? That's great, thank you for your help Don! Import car parts are showing as having impreza wind deflectors in stock. Confirmed as in stock and more on the way from Japan in next 3-4 weeks. Quick Reply: Legacy ‘07 wind deflectors?